Small and lightweight, convenient to carry ever at home or in travel! 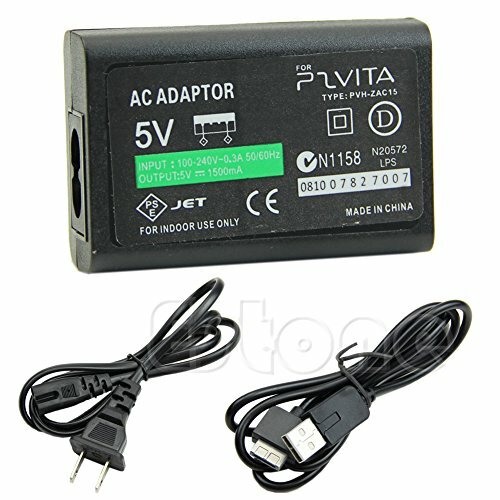 Charge your PS Vita's battery and never let your game stops! 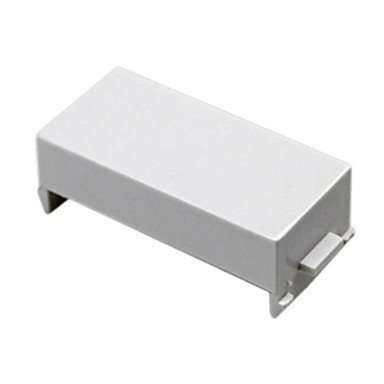 Reliable brand and product, CE,RHOS & FCC certifications! EtryBest provides with 90 days warranty, rest assured purchase! ZTHY Laptop Battery Return Policy: Rest assured with 30 days Refund and 12 Months Replacement,also get our friendly customer service. 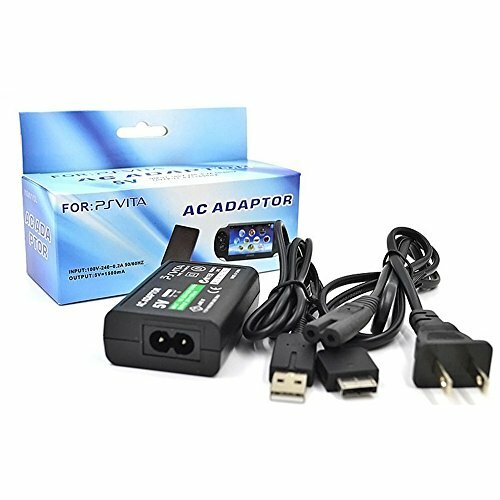 This travel charger conveniently gives your PS Vita battery a boost and never worry about out of power again. 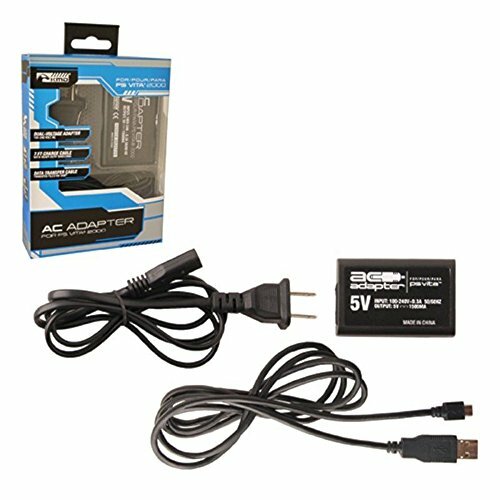 The color and finish of this replacement AC adapter blend in with the sleek look of your PS Vita portable gaming console and it provides a quick & easy way to charge up your device. Never let your game stop whether traveling, for a business trip, in a hotel or at home. 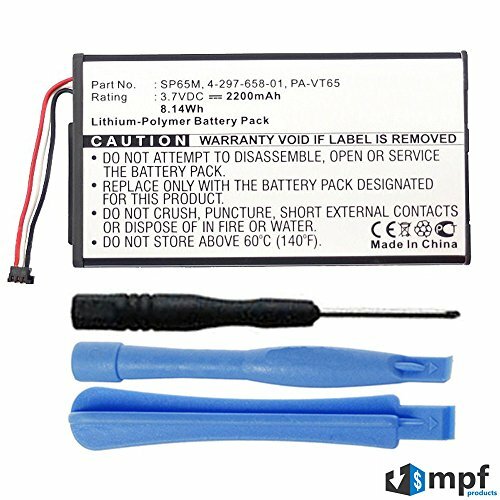 Replacement 2200mAh SP65M Battery for Sony Playstation PS Vita PSV PCH-1001, PCH-1101 with Installation Tools. 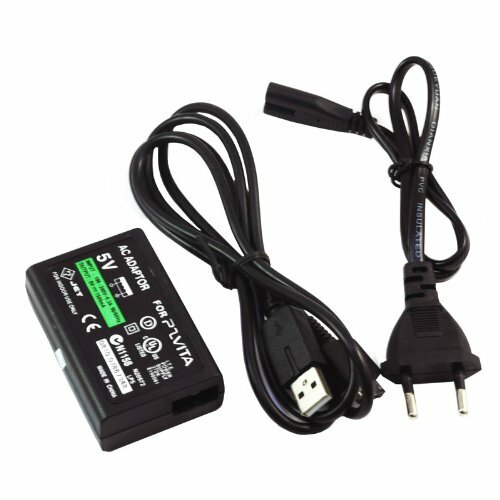 Replacement for the Following Sony Battery Model/Part Numbers: SP65M, SP654580, PA-VT65, 4-297-658-01. 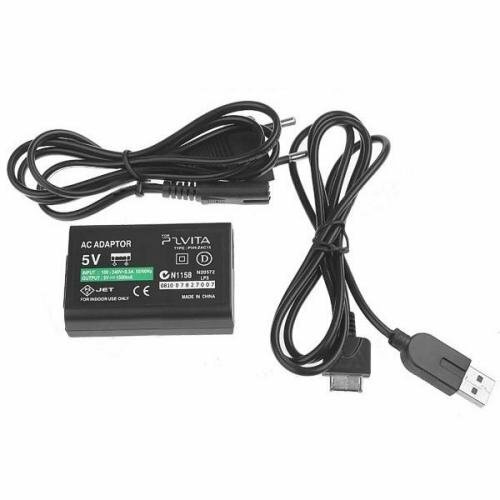 Compatible with the Following Sony Playstation PS Vita PSV Models: PCH-1000, PCH-1001, PCH-1002, PCH-1003, PCH-1004, PCH-1005, PCH-1006, PCH-1007, PCH-1008, PCH-1009, PCH-1010, PCH1100, PCH-1101, PCH-1102, PCH-1103, PCH-1104, PCH-1105. PCH-1106, PCH-1107, PCH-1108, PCH-1109, PCH-1110. 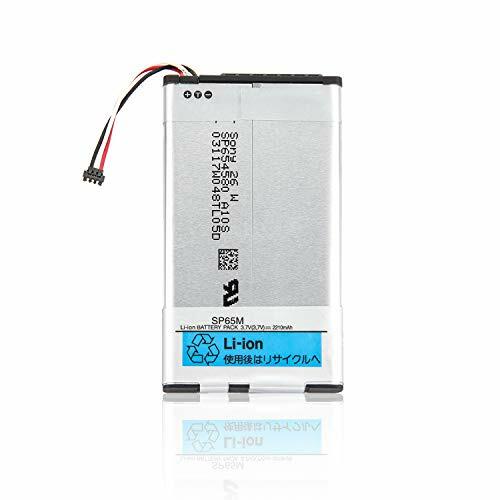 3.7V 2200mAh 8.14Wh Lithium-Polymer Rechargeable Battery Pack. 1 Year Replacement Warranty. MPF Products is a Registered Trademark. 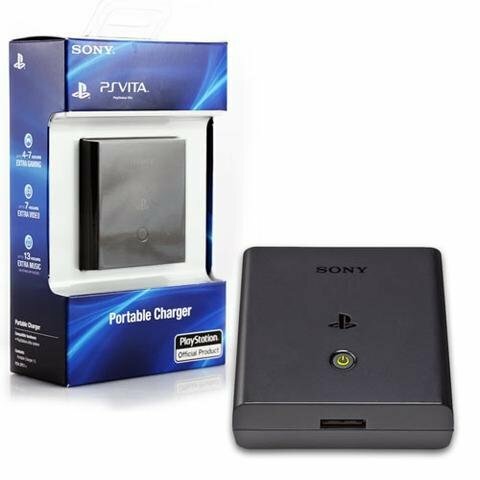 1 x KMD PSVita Bundle - 8 in 1 Charge and Dock Travel Pak. You bring your PSVita with you everywhere you go, so make sure you have everything you need to keep it looking and running smoothly! Screen protectors and crystal case protect your handheld while the car charger and dock ensure you never miss another gaming opportunity! The 8 in 1 Dock and Charge Bundle from KMD provides everything you need to keep playing!. 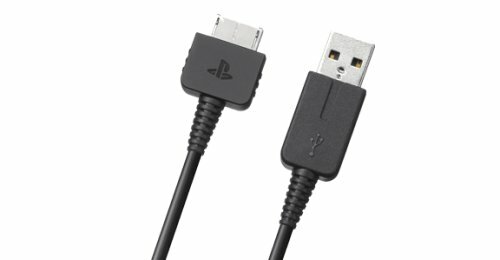 Compatible for PSVita. Stand Dock ideal to watch videos. Includes one Car Charger. Compact Charge Dock Station. Shielding Front and Back Film. Soft Card and Game Case included. Micro fiber cleaning cloth. Protects your device with the Crystal stand case included. You bring your PSVita with you everywhere you go, so make sure you have everything you need to keep it looking and running smoothly! Screen protectors and crystal case protect your handheld while the car charger and dock ensure you never miss another gaming opportunity! The 8 in 1 Dock and Charge Bundle from KMD provides everything you need to keep playing! Compatible for PSVita. Stand Dock ideal to watch videos. Includes one Car Charger. Compact Charge Dock Station. Shielding Front and Back Film. Soft Card and Game Case included. Micro fiber cleaning cloth. Protects your device with the Crystal stand case included. Trademark: OSTENT. Quality 3rd party product by OSTENT. 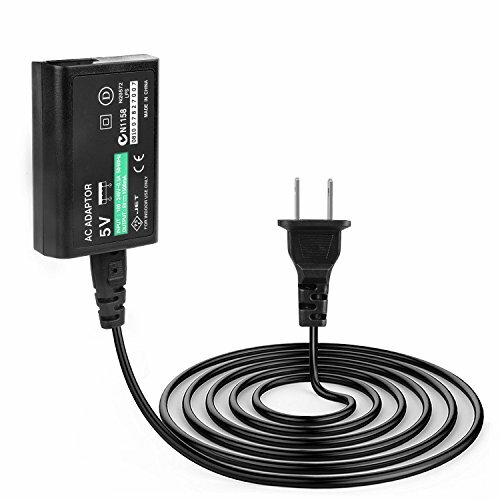 100% brand new and high quality Color: Black Portable and convenient to carry Great replacement charger for business or travel; Wall Power Supply AC Adapter with US Plug (Input:100-240V~0.3A 50/60Hz Output: 5V 1500mA) Compatibility: Sony PS Vita/ PSV Plug: US Plug Quantity:1Pc Note: Due to the difference between different monitors, the picture may not reflect the actual color of the item. Thank you! 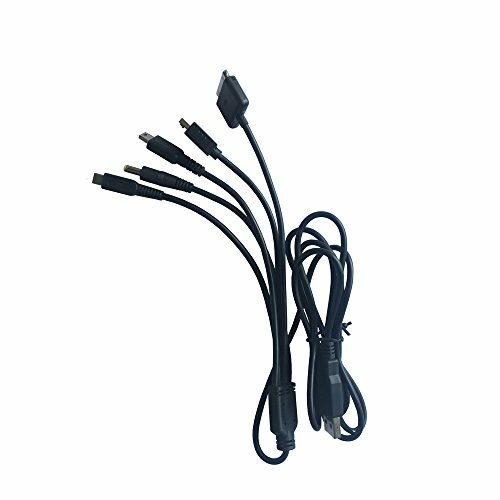 *Support data transmission and charging with super high speed for three different devices at the same time. *Fine workmanship and the quality is super good. *The length of cable become shorter but the transfer speed become faster. *Made of high quality material and it is soft and durable. *Design parameters such as voltage and current fully meet the standards of your phone. *Portable key chain design, Easy to carry. 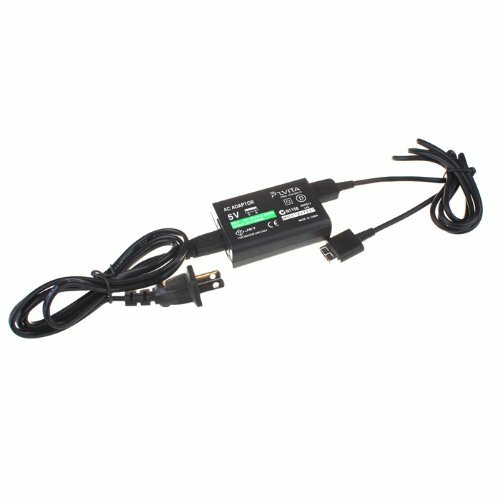 Support data transmission and charging with super high speed for three different devices at the same time. Compliant with USB 2.0. Fine workmanship and the quality is super good. Made of high quality material and it is soft and durable. Design parameters such as voltage and current fully meet the standards of your phone. 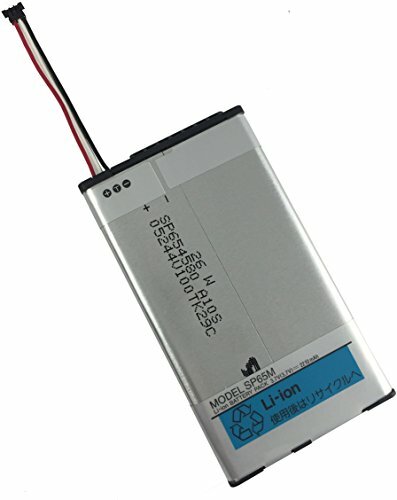 Specification: Battery type: Li-ion. Voltage:3.7V. Capacity: 2210mAh . 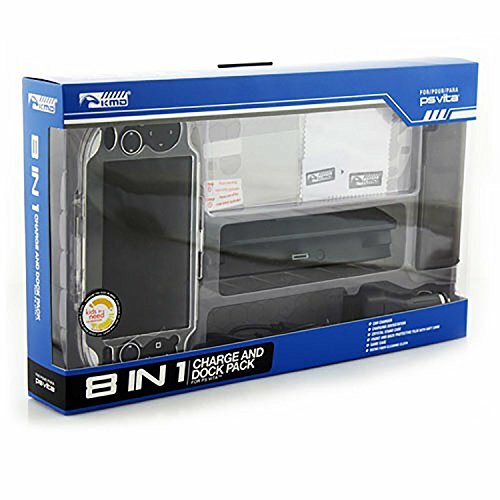 Compatible Part Number: SP65M. 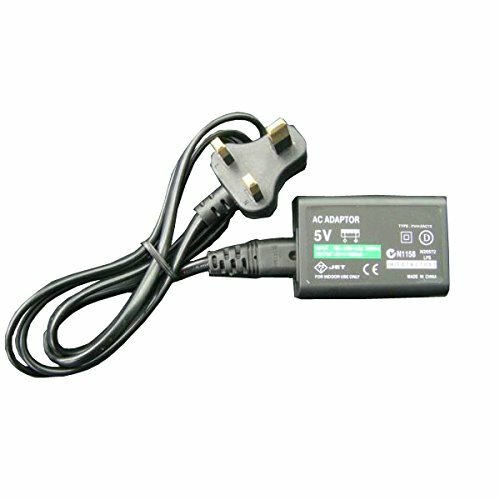 Compatible NoteBook: Sony Playstation PS Vita PCH-1001 PCH-1101 Series Not all compatible model# is listed. 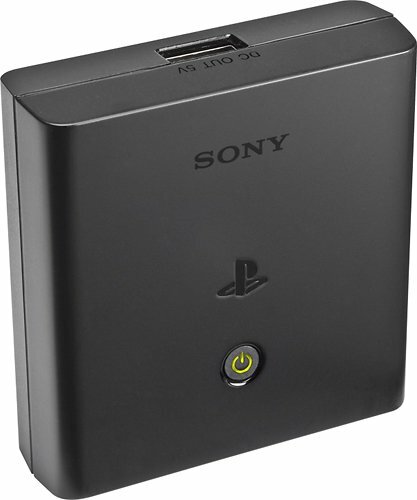 Fits Model:Sony Playstation PS Vita PCH-1001 PCH-1101 Series.